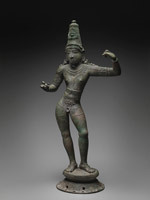 The Rama Epic — organized by the Asian Art Museum of San Francisco — is unprecedented in scale and scope, with 135 sculptures and paintings, masks, puppets, and examples of temple architecture. 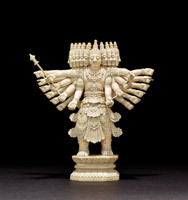 Objects and artworks originate from India, Myanmar, Cambodia, Thailand and Indonesia, and are borrowed from museums across the U.S., U.K. and Europe. 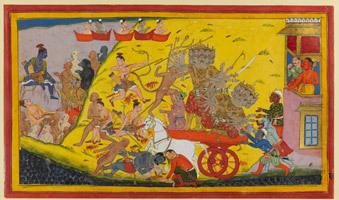 Countless generations have grown up with this extraordinary tale, also known as the Ramayana (“Rama’s Journey”). 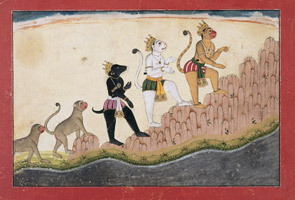 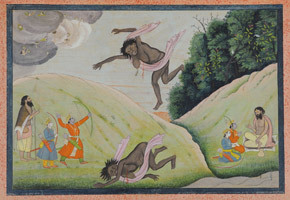 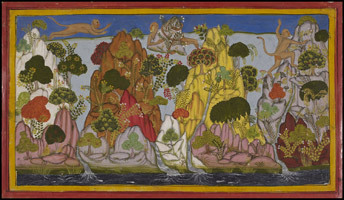 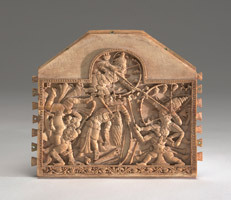 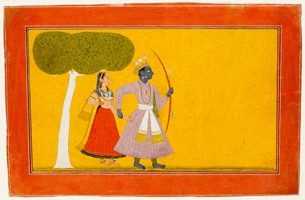 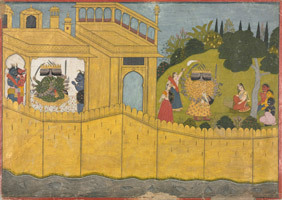 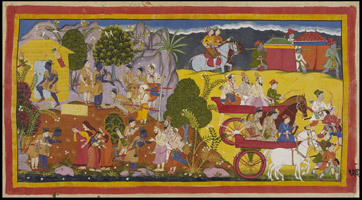 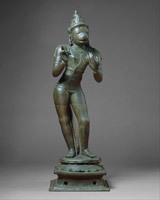 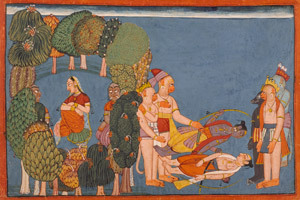 By exploring the key characters of this beloved classic, the exhibition immerses visitors in the enduring appeal of Rama: the legendary prince; Sita: his long-suffering love; Hanuman: their faithful monkey lieutenant; and Ravana: the ten-headed lord of the demons, whose abduction of Sita sets the drama in motion. 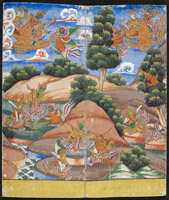 In conjunction with the exhibition, the Asian Art Museum has invited five local illustrators to re-imagine the main characters in their own visual storytelling styles. 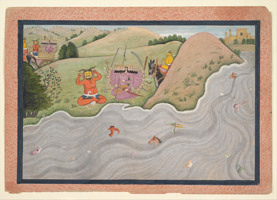 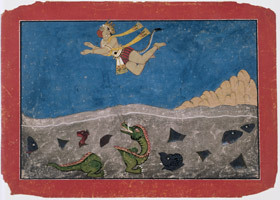 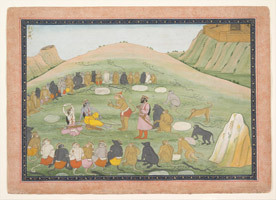 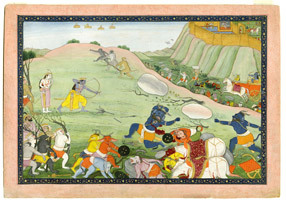 The result is Drawing Rama, where the five illustrators show their own interpretations of this ancient story.